Lovely Lorna from Garrendenny Lane is working hard on updating the website for their onlne shop and has asked YOU to help them out. 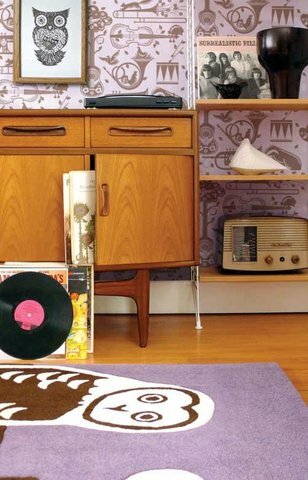 Garrendenny lane online shop is full of beautiful housewares and gifts, take and look and take the survey, it’s a great way to get involved and have your say about this online shop. Here’s a peak of the many treats from GarrendennyLane. 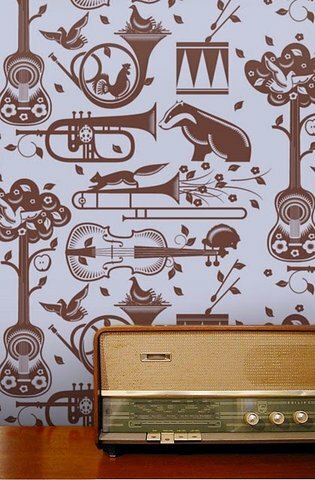 Only new in and exclusively available at Garrendenny Lane, Pet Sounds Wallpaper By Mini Moderns, Wallpapers. 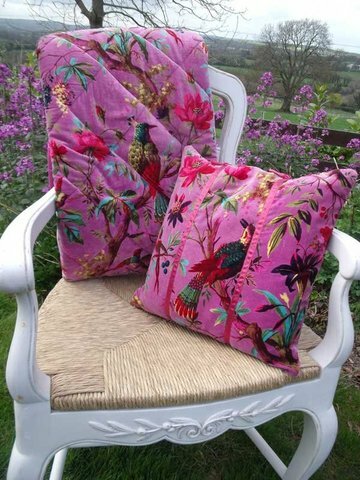 Rich and colourful, Bird of Paradise Cushions & Throw. 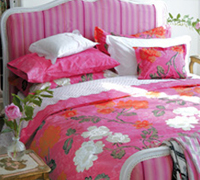 Bright and dreamy, Sanssouci bedlinen by Designers Guild. 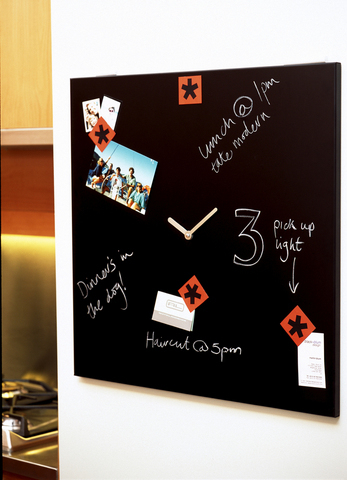 Unique, Time Square – Black & Blum Clock. 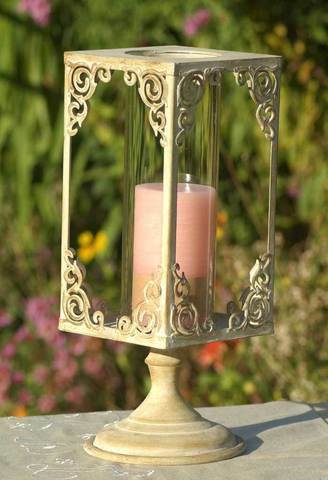 Romantic and beautiful French Lantern, lots of gifts for all occasions. 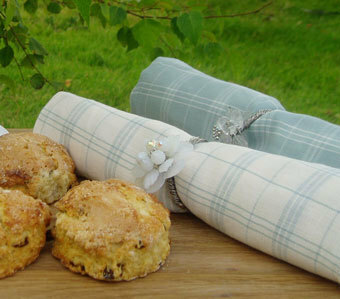 Elegant Rachel Allen Napkins, a variety of kitchen Products. 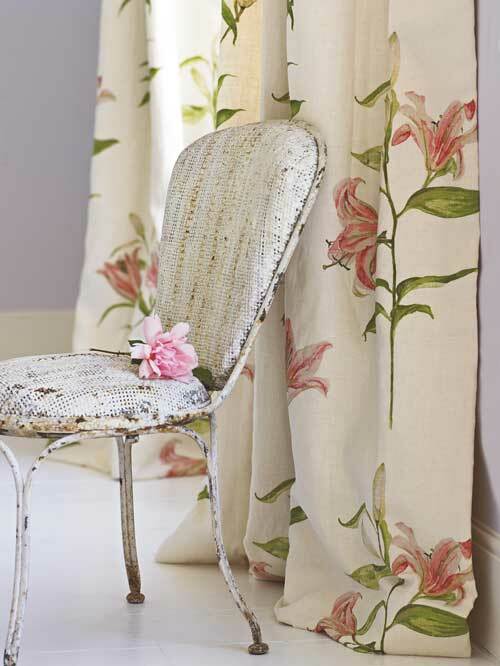 Check out the online fabric shop, large variety of designer fabrics such as Sanderson, Swaffer, Designers Guild, Jab & Chivasso Fabrics and many more. 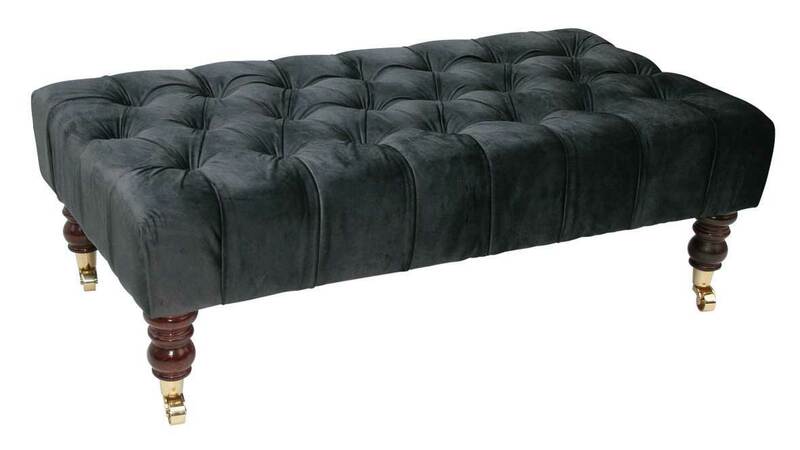 Garrendenny Lane furniture You can order Designers Guild furniture or they have a good relationship with a fabulous sofa maker and upholster. This is an oline shop that is well worth a visit and Lorna has a habit of giving away free stuff on a friday, freebie friday, what more could you ask for? 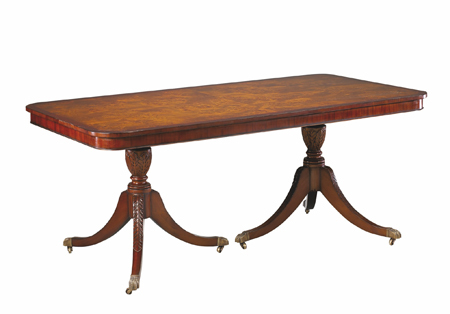 Thanks a million for the link to the survey as well as featuring lots of our lovely products. Been so busy getting ready for our new website, I haven’t been reading or writing blog posts as much as I normally would.